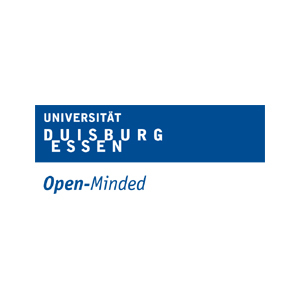 The University of Duisburg-Essen (UDE) is a young university that holds a strong academic reputation, high research profile and excellent research facilities, namely 11 faculties, 10 central scientific institutes and 4 interdisciplinary research foci. 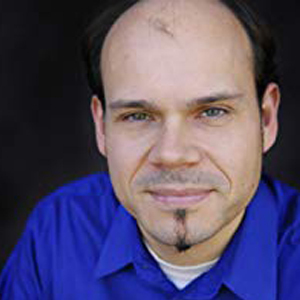 Dr. Stefan Stieglitz is coordinator of RISE_SMA and professor at University of Duisburg-Essen. He is also chair of the research group Professional Communication in Electronic Media / Social Media. 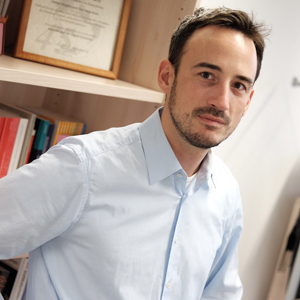 In his research he investigates the impact of social media on society and organizations. 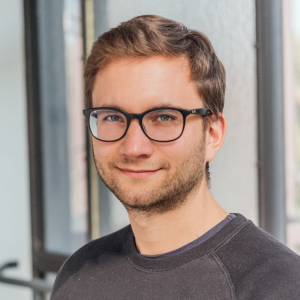 Julian Marx is currently a research associate at UDE and pursuing his Ph.D. with a focus on social media communication in organizational contexts. He manages RISE_SMA to ensure the smooth operation of the project. 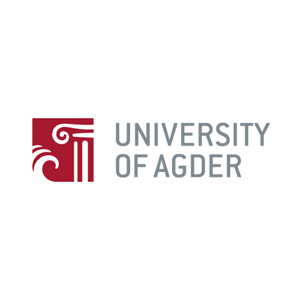 University of Agder (UiA) is a public university that runs its activities in two campuses: Kristiansand and Grimstad, Norway. UiA has 12,000 students and an academic staff of 1,100. It has 22 departments under six faculties. Dr. Tim A. Majchrzak is an associate professor at the Department of Information Systems at the University of Agder in Kristiansand, Norway. 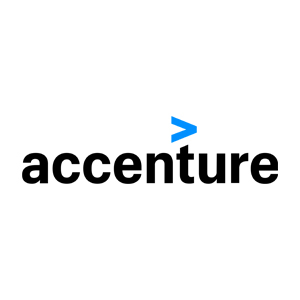 His research comprises both technical and organizational aspects of software engineering, often in the context of Web technologies and Mobile Computing. 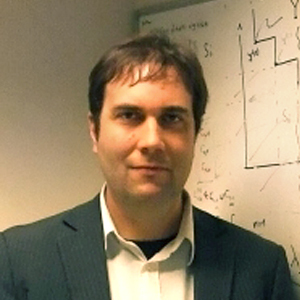 Dr. Jaziar Radianti is head of the CIEMlab. Her research interest includes simulation approaches, mobile sensing and artificial intelligence for crisis management. 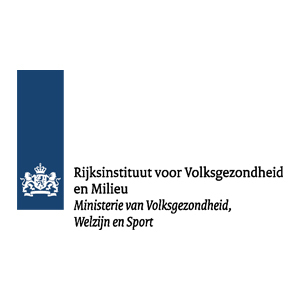 She is also interested in scenario development for serious game training. 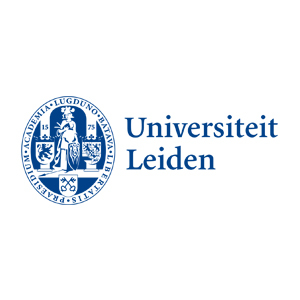 The Leiden Institute of Advanced Computer Science (LIACS) at the Universiteit Leiden is a leading institution for research and education in computer science. 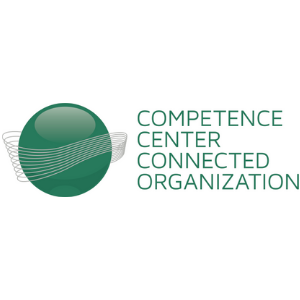 The mission is to improve the current computer science methods, systems, and techniques. 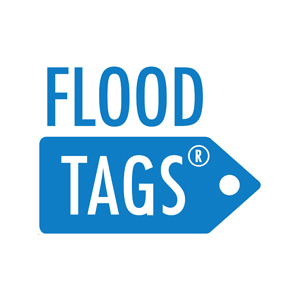 It explores new research areas that are relevant to society. 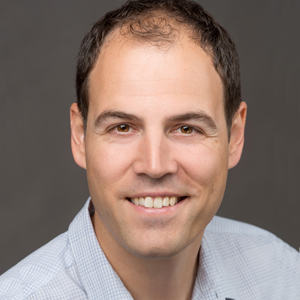 Dr. Michael Emmerich is Associate Professor at LIACS, Leiden University, and leader of the Multicriteria Optimization and Decision Analysis research group. He is known for pioneering work on model-assisted and indicator-based multi-objective optimization. 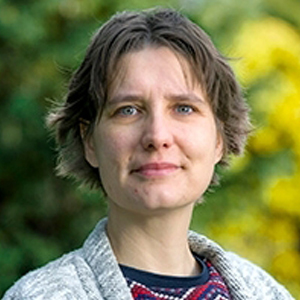 Dr. Suzan Verberne is Assistant Professor at LIACS, Leiden University, and she is involved in the interdisciplinary Data Science Research Programme. Her work is situated between text analysis and information retrieval in several application domains. 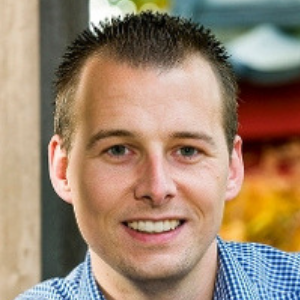 Dr. Frank Takes is Assistant Professor at Leiden University, and his main research interest is in computational network science. In other words: algorithms for knowledge discovery from networks, mainly in the area of economics, finance and infrastructure. 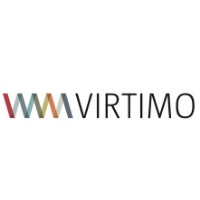 The Virtimo AG has 22 full-time employees and is specialized in web software development and IT consulting. 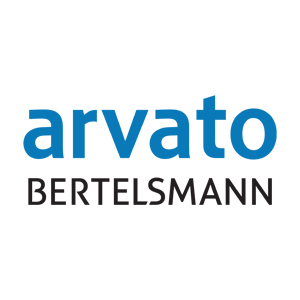 The range of projects cover web portal integrations, mobile applications, individual software tools implementations, and automated communication network configurations. 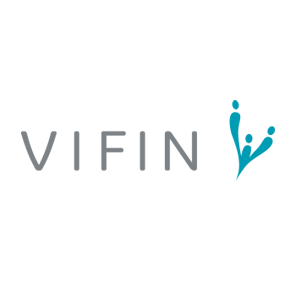 Christoph Fuchß is the CEO of Virtimo with specialized skills in software development and networking. For RISE_SMA, he employs his team’s technical knowledge in big data management and software development to carry out successful prototype implementation. 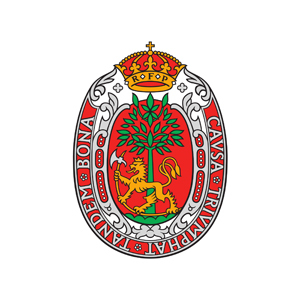 The Municipality of Kristiansand governs the administrative, business and cultural centre of Southern Norway. It is a modern city with a cosmopolitan history. With the technology sector as a key hub and number one in exports, the Kristiansand region is the fastest growing region in Norway. 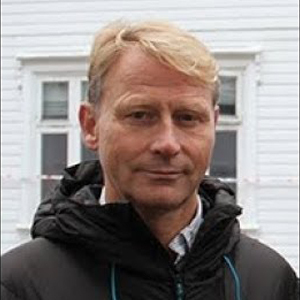 Sigurd Paulsen is the crisis manager of the municipality of Kristiansand. 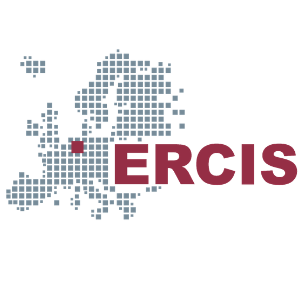 He enriches the RISE_SMA consortium with deep insights about real-world problems and governmental processes during crisis situations. 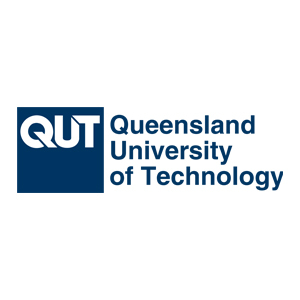 The Queensland University of Technology (QUT) is a highly reputable university in the areas of journalism, media, and communication studies. 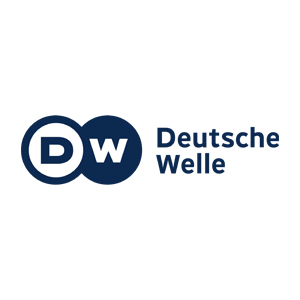 QUT’s Digital Media Research Centre (DMRC) is Australia’s leading institution for the studying digital and social media platforms and practices within society, community, and industry. 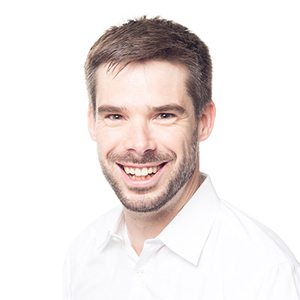 Dr. Axel Bruns is professor at QUT and an Australian Research Council-funded Future Fellow, an internationally recognized thinker in Internet research, social media studies, journalism, and communication research. He pioneered in developing advanced computational research methods for digital media. 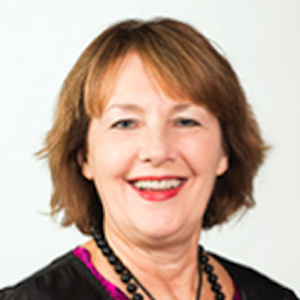 Dr. Jean Burgess is professor at QUT and the Director of the Digital Media Research Centre, and serves on the board of the Open Data Institute (Queensland). 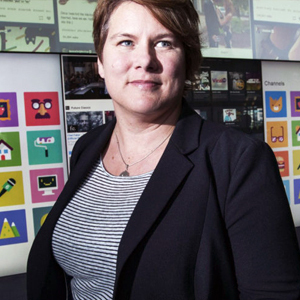 She has developed digital methods for the study of social uses of social media platforms, including social media analytics for societal issues and political debates. 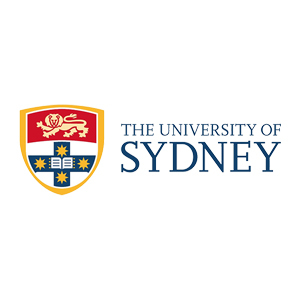 The University of Sydney Business School is a world-class centre of excellence for producing research of theoretical and methodological rigor. In particular, the school produces research that informs business practice, policy and regulation both nationally and internationally. Dr. Deborah Bunker is professor at the University of Sydney Business School and a globally recognized research leader in technology diffusion, adoption and disaster management. She has significant industry and academic-based project management experience. Universidade do Vale do Rio dos Sinos (Unisinos) is a jesuit university in the south of Brazil that has almost 32.000 students. 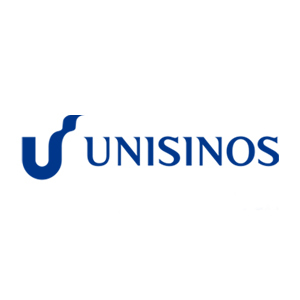 The research carried out at the Unisinos covers a broad spectrum with 100 research groups and 5 technological institutes. Dr. Adriana Amaral is head of the research group CULTPOP (Popular Culture, Digital media and Technologies) at UNISINOS São Leopoldo, Brazil. She works the postgraduate program at UNISINOS and is her research on digital fandoms is funded by the CNPq Federal Agency of Science and Technology with annual grant. 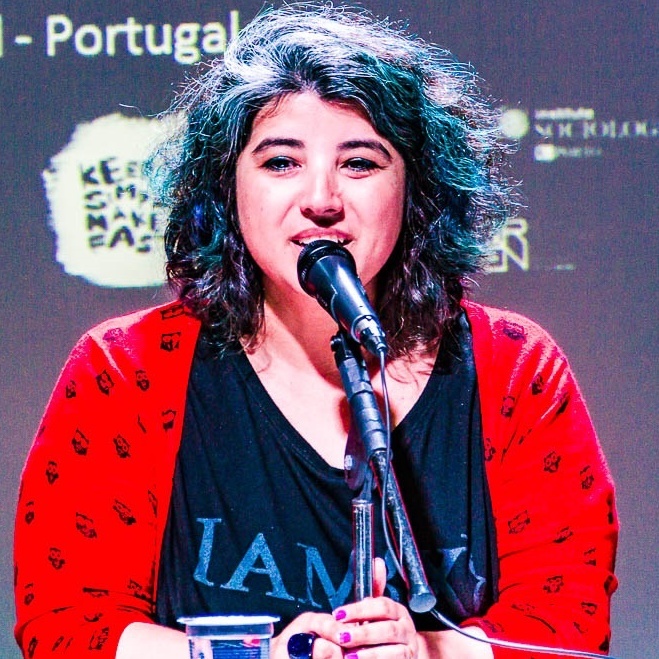 Dr. Raquel Recuero is the Director of Research of the MIDIARS Laboratory (Social Networks, Discourse and Media Research Group) and an associate professor at the Communication and Linguistics Department at Universidade Federal de Pelotas (UFPEL). 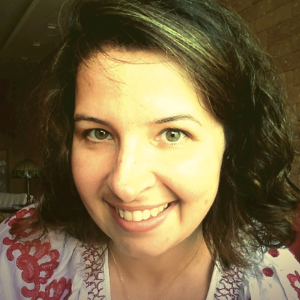 Her research focus on social media, online social networks, discourse and politics. 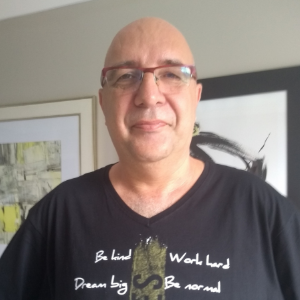 Dr. Ronaldo Henn is professor and researcher in the postgraduate program at UNISINOS and is head of the research group LIC (Research Laboratory of de Cyberevent). 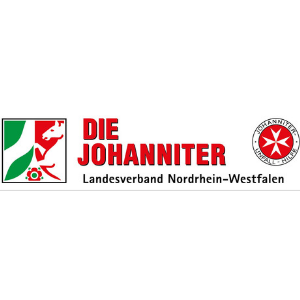 His research deals with the production of journalistic events in digital social networks and are funded by the CNPq Federal Agency of Science and Technology. 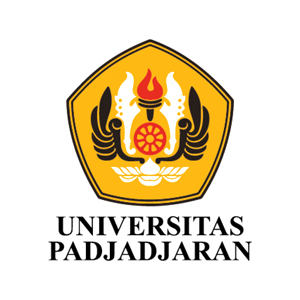 Universitas Padjadjaran (Unpad) was founded 1957 and has 16 faculties and more than 40,000 students. Unpad, which is located in Bandung on West Java, Indonesia, has 5 pillars in research, including of political science, cultural science and information science. 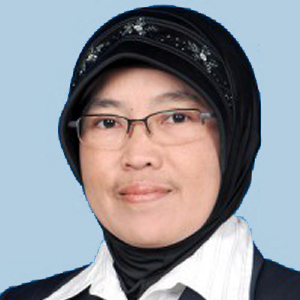 Dr. Budi Nurani Ruchjana is a lecturer of Statistics at the Department of Mathematics at Unpad. 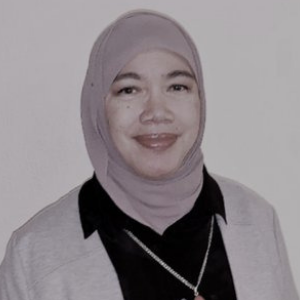 She is also the head of the Indonesian Ethnoscience Studies Center Faculty of Mathematics and Natural Sciences, Unpad and the Stochastics Modeling Research Group in Department of Mathematics.